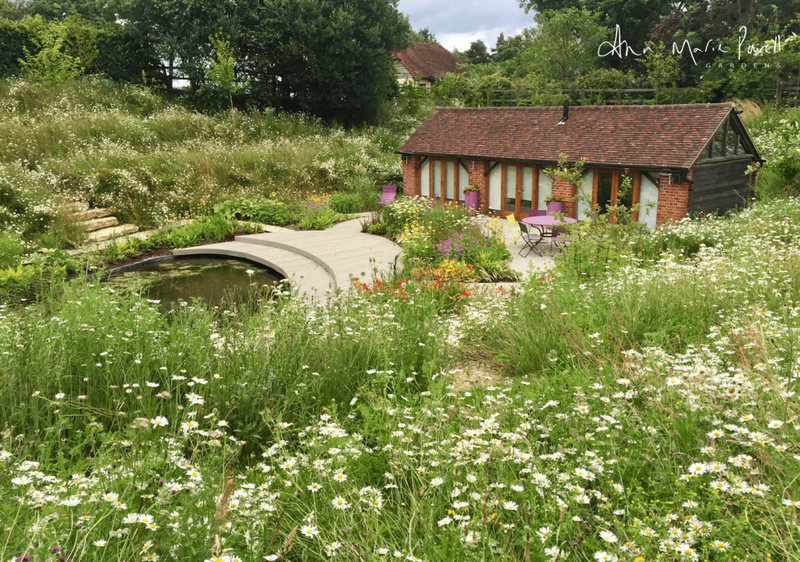 If you have a wildflower meadow, or are considering having one after having read our latest blog post, I am sure you will love to find out about some of our favorite bulbs to complement and enhance any meadow. 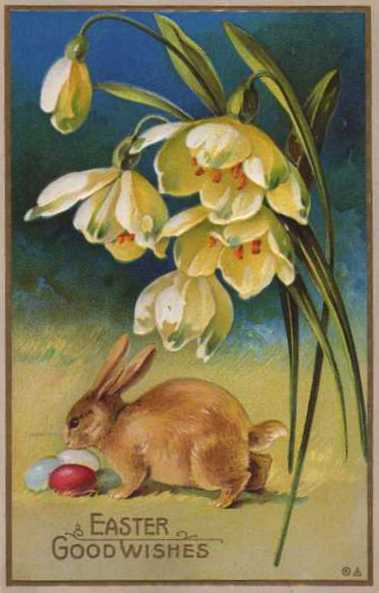 The team at Ann-Marie Powell Gardens wishes you Joy, Happiness, Peace and Success this Easter and hereafter. 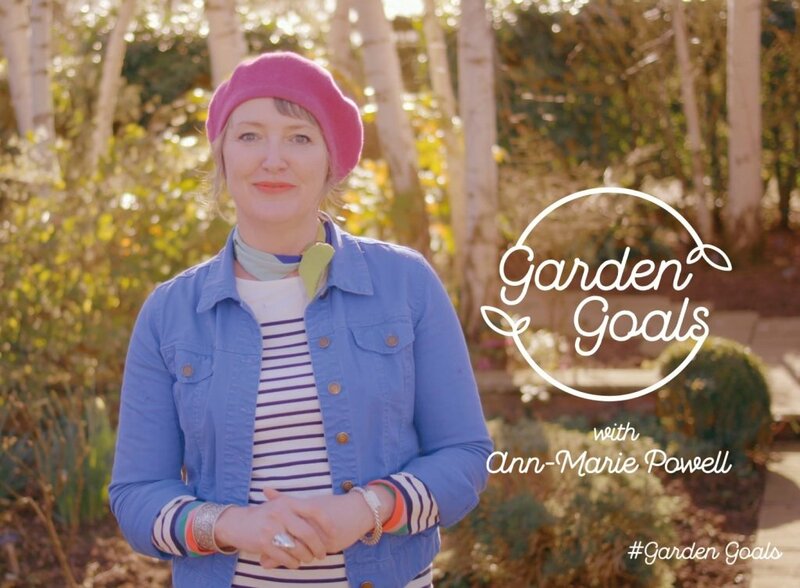 Get your garden ready for Summer with Ann-Marie Powell and Homebase. 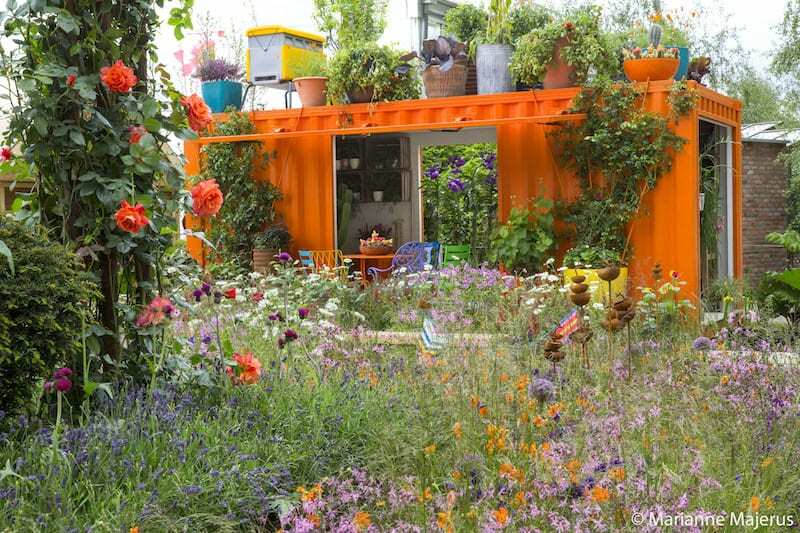 What happened to Ann-Marie’s Chelsea show garden? 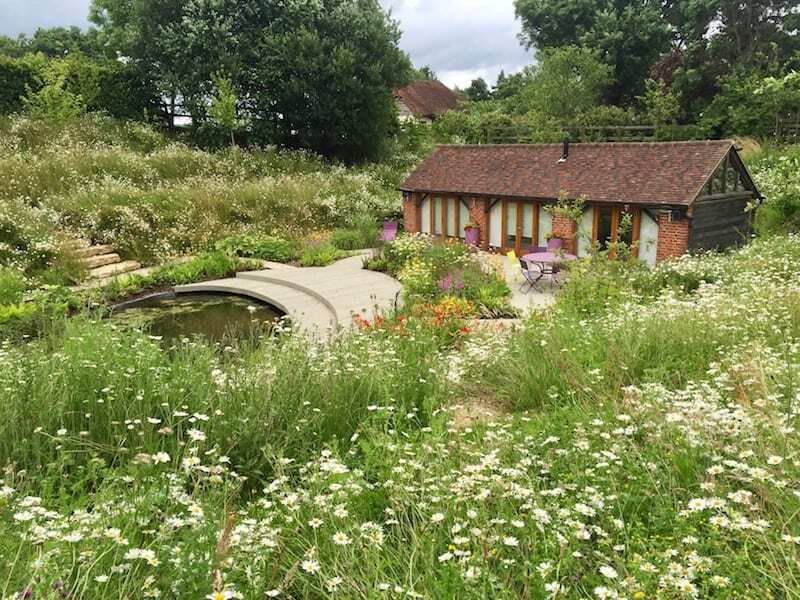 Have you ever wondered what happened to Ann-Marie’s much loved ‘Health Happiness & Horticulture garden’ at the end of the RHS Chelsea Flower Show? Simon Lycett – celebrity florist – tells us all about it on Garden Tags.